Whether you are staying with us on business, for a family vacation or for a couples weekend escape – we’ve got you covered. The Grand Hotel & Spa has amenities and services to suit every travel personality and need. 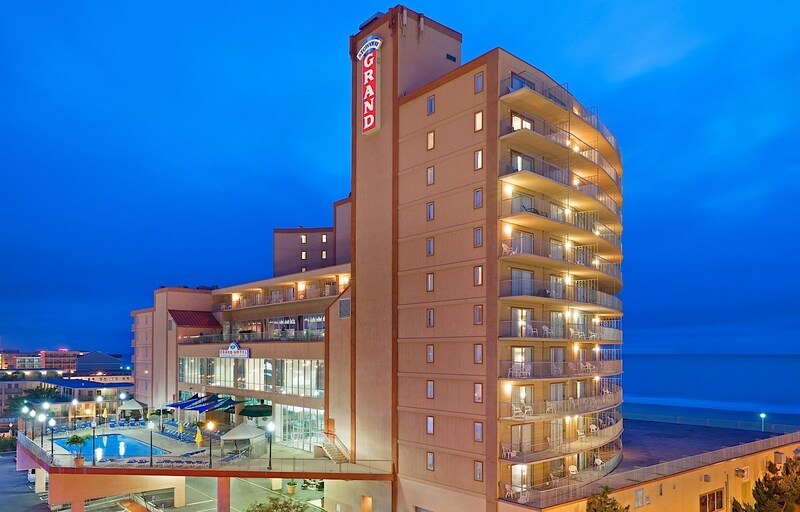 Relax, take in stunning views from your balcony, dine in our on-site restaurants or go out and explore Maryland’s famous Ocean City Boardwalk just outside our front door. 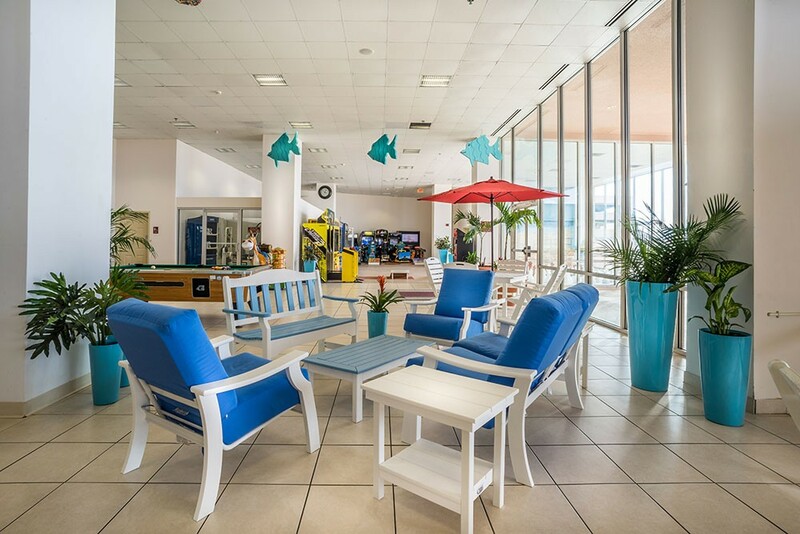 We offer on-site facilities and services to make your stay comfortable, from refreshing pools, concierge services and a fitness room, to a full-service spa, a business center and spacious meeting rooms. 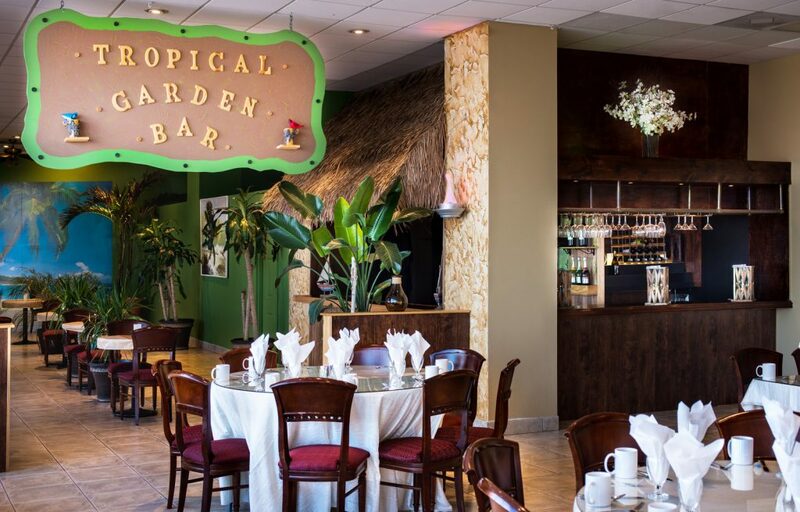 We cover all of your travel needs so you can enjoy a stress-free stay with us and have some fun while visiting beautiful Ocean City, Maryland. With five dining venues on-site, our hotel has something for everyone. 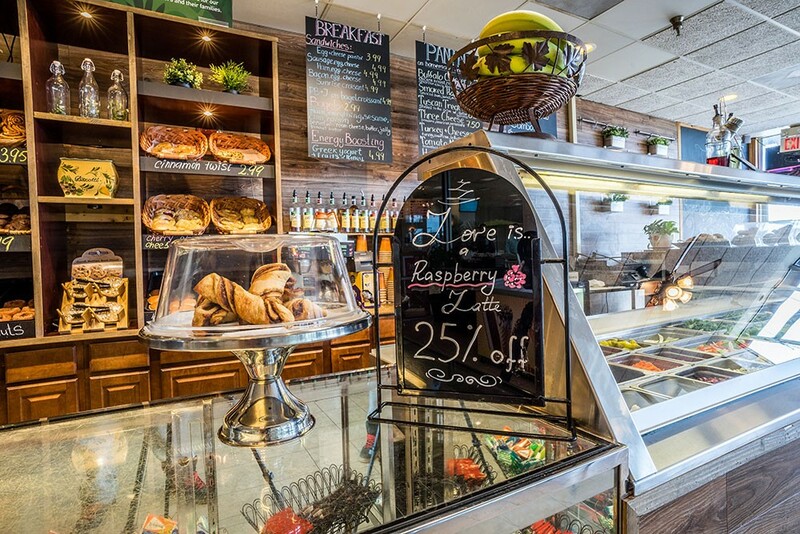 From early bird breakfast specials, jumbo chicken wings and fresh-from-the-oven pizzas, to cheeseburgers, super sundaes and stuffed French toast, there is something that everyone can enjoy while staying at the Grand Hotel & Spa. 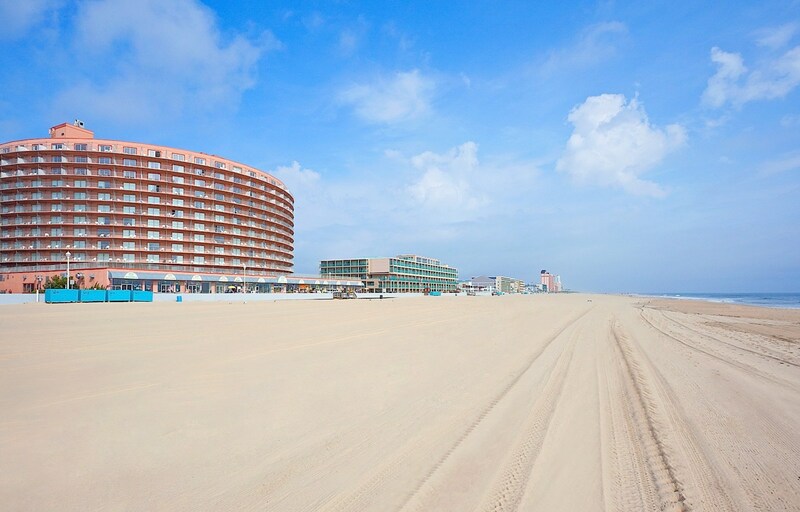 Bring your car along with you so you can explore the Ocean City area with ease. We offer our guests complimentary parking spaces. Don't fall behind with your fitness regime and please feel free to keep up with your regular exercise routine during your stay. 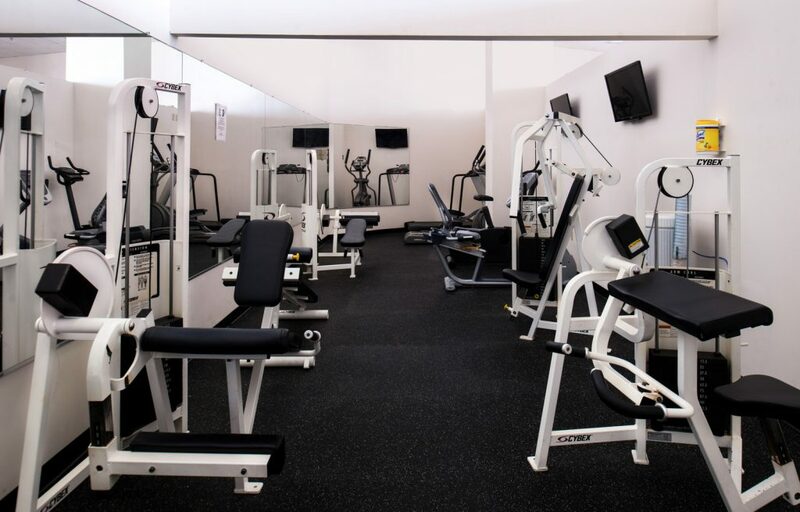 Our hotel offers a fitness center complete with modern equipment that satisfies all workout needs. When you are done working your muscles, reward yourself with a refreshing swim in the pool or rejuvenating sauna session. Enjoy some splish-splashin' fun with family and friends while on vacation or take a cool refreshing dip after a long day of stressful meetings. 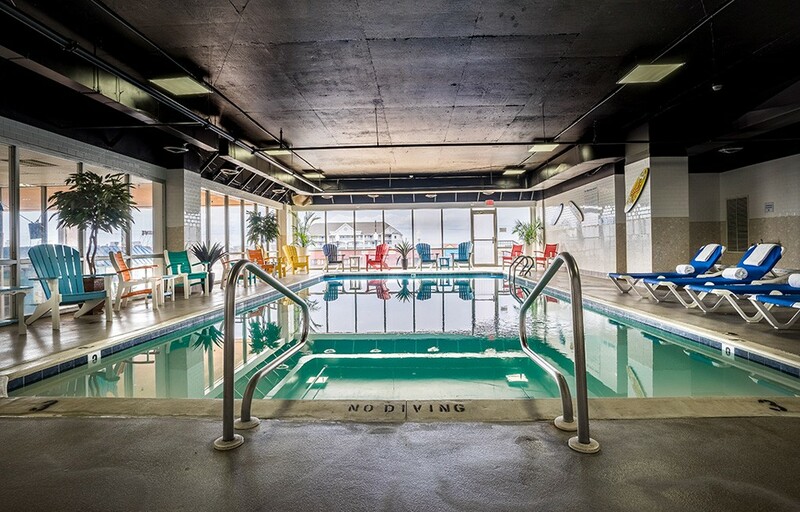 We offer an indoor and outdoor pool with year-round access, as well as a towel service and pool bar. When you stay at the Grand Hotel & Spa you can relax by the pool at any time of the year. 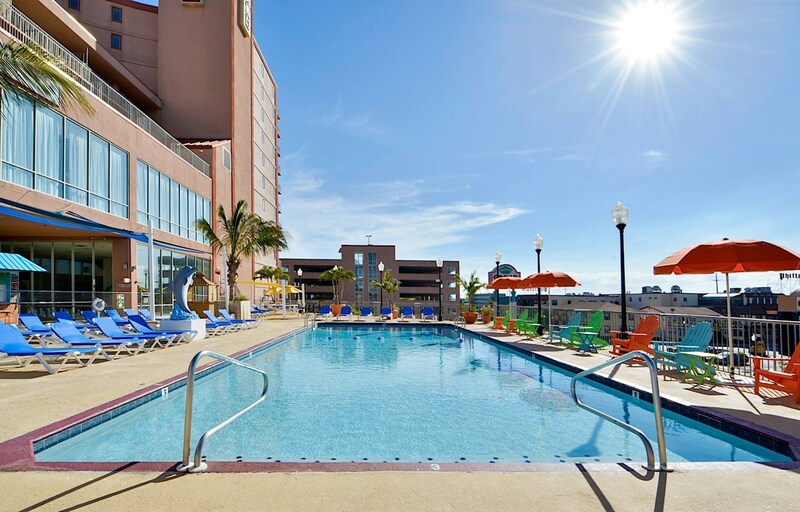 We offer an outdoor pool with stunning views and sun chairs. 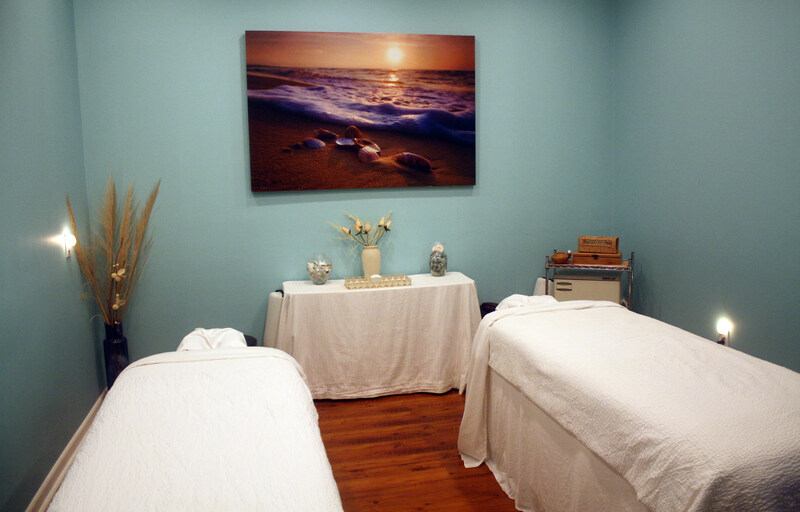 If you are need of some rest and relaxation during your trip or if you feel like treating yourself or someone else to a little pampering, stop by our full service Aqua Day Spa for a couples massage, signature facial, pedicure, manicure and more. The opportunities to pamper yourself during your stay at the Grand Hotel & Spa are endless. Come on, you know you deserve it! 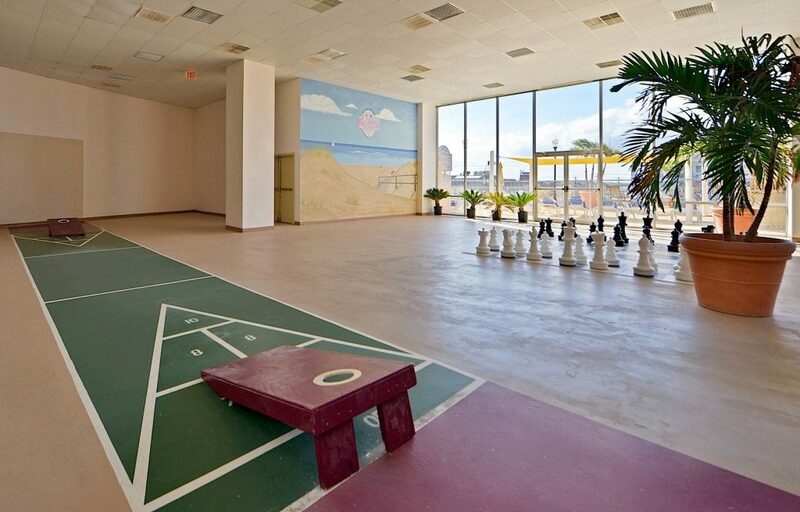 The Grand Hotel & Spa is home to over 10,000 square-feet of event space. 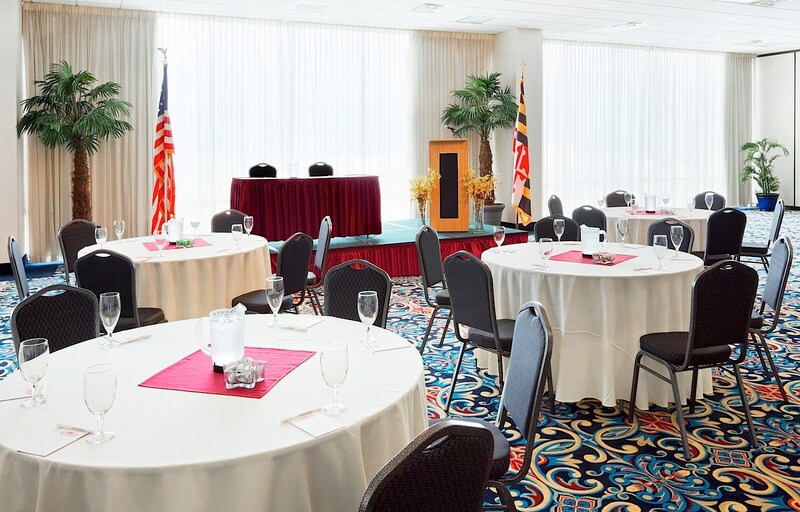 We are pleased to offer all of our business guests an impressive selection of full-service meeting and event rooms that can accommodate a variety of layouts, group sizes and functions. Wireless internet access is provided throughout all of our meeting and event space so colleagues, family and friends can stay connected at all times. Host a gala event, book your dream wedding or set up multiple workshops at our hotel! We want you to stay connected when you stay with us. 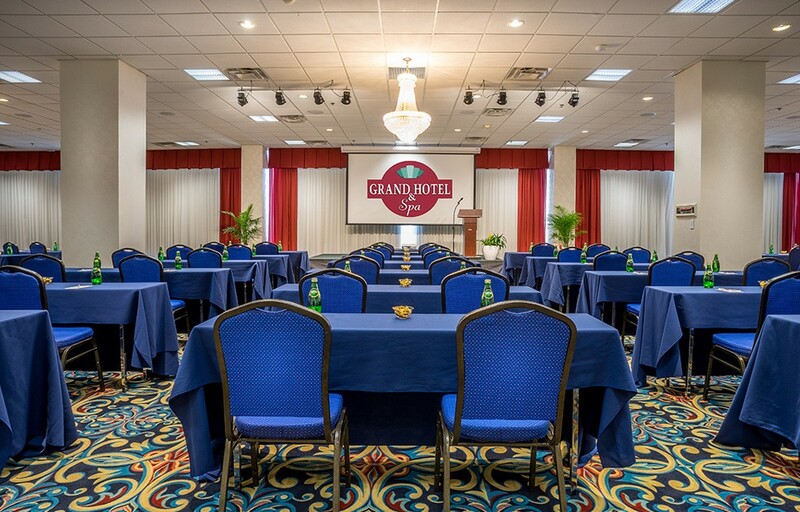 The Grand Hotel & Spa offers high-speed wireless Internet access in all rooms and common areas. Use a password to log in when you get to your room, surf the net in the lobby or catch up on emails by the pool. Feel free to "Share" on Facebook, Tweet or Yelp about your stay! Make yourself at home and stay as long as you like! You can keep your clothes fresh and perform all of your regular laundry duties in our coin-operated laundry facilities.